Cub Creek Science Camp's new website was an essential change in the ongoing need to provide an amazing, innovative and unique experience to our campers and parents. In our modern world of technology, a camp's website can say a lot about what kind of experience is provided to campers. During the redesign of the website, we set specific goals, making ease of usability a high priority. Amongst many other things that I'll dive into shortly! First off I'd remiss not saying a few thank yous' to Ari Farley, Lori Martin, and Anna Ulrich for the opportunity to work on this project. 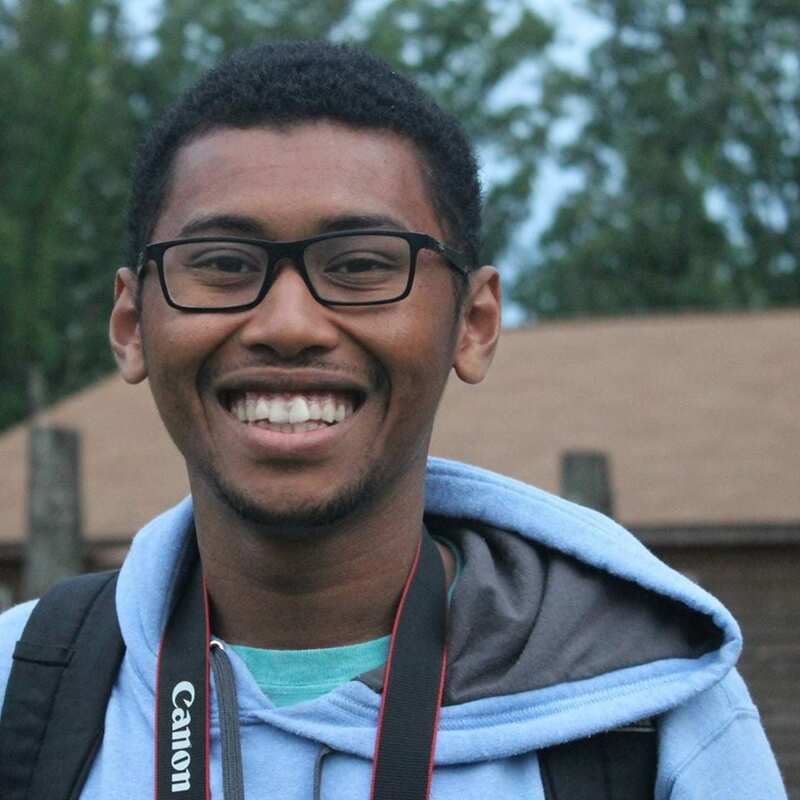 My name's Martin Holloway - I've worked at CCSC for 2 years, now holding positions as a summer counselor, off-season animal intern, lead photographer, and currently off-season multimedia & web designer. I LOVE camp and everything that it stands for. CCSC is special and unique to everyone, in what it provides. For me, it's a home away from home; an open, caring, and loving family; and the opportunity to learn and grow as an individual into who I've become today. "CCSC is special and unique to everyone, in what it provides." Over the course of 10 weeks I was tasked with redesigning the website from the ground up. For perspective, previous websites I've built for smaller organizations have had timelines ranging between 3 - 4 months. 😳 A website redesign for a camp offering over 100 classes and courses AND, over 300 different species of animals, is no small undertaking. Project objectives of Cub Creek's website redesign consisted of: creating an engaging, secure, modern website; that is user friendly and can easily show the services provided by Cub Creek Science Camp. Secondly, to design a website that helps to strengthen the brand identity of Cub Creek Science Camp. To reach these goals, the project was broken out into a phased approach of Discovery & Definition, Diagram, Design, Development, and Deployment. Each phase had specific deliverables including: qualitative research reports, a digital presence audit, and low/high fidelity wireframes, leading up to an amazing new website. As you look through the new website, I hope that your expectations are met with jubilant interactions. There was a lot of time, thought, and energy put into the layout of the website to be non intrusive, but interactive. Having a color palette that appeals to the fun, uniqueness, and joy of camp, but isn't overwhelming of childish feels to still be professional. Information architecture (site navigation and page placement) of the new site was completely restructured to help make the most logical sense of where to find pages. Typography choice was also a big deal to offer nice contrast, and easy readability! I wish everyone could have been around to hear these discussions going back and forth, debates over things that the general public don't think about. While being the lead web designer for this project, input from our Creative Director and CEO helped make the site come to life. So in short, a lot of people put A LOT of hard work into this website. We hope that you enjoy it, and take some time to get used to it before making any judgements. In the future months to come, be on the lookout for more ongoing changes! We had SOOO many cool, awesome ideas that came up in the process of creating this new website; and unfortunately we didn't have time to implement them all. Our hope is to make these additional changes and ideas come to life in the next few months. If you have any questions feel free to contact our office at office@bearriverranch.com or 573-458-2125.